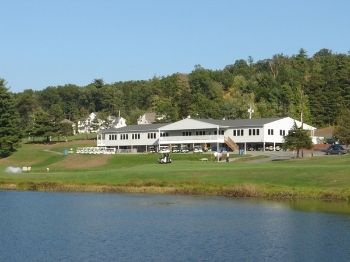 Get a round of 18 holes of golf at East Mountain Country Club for only $18! Valid for 18 holes for one person. Does not include cart. Please call ahead for tee times. The gift cards available for purchase represent "any day play." No cash back. Since opening in 1963, the East Mountain Country Club has truly been a family owned and operated business. Throughout the 18-hole public golf course and banquet facility, one will meet up with a member of this close working family. Valid for 18 holes for one person.